Welcome, I’m glad you’re here. 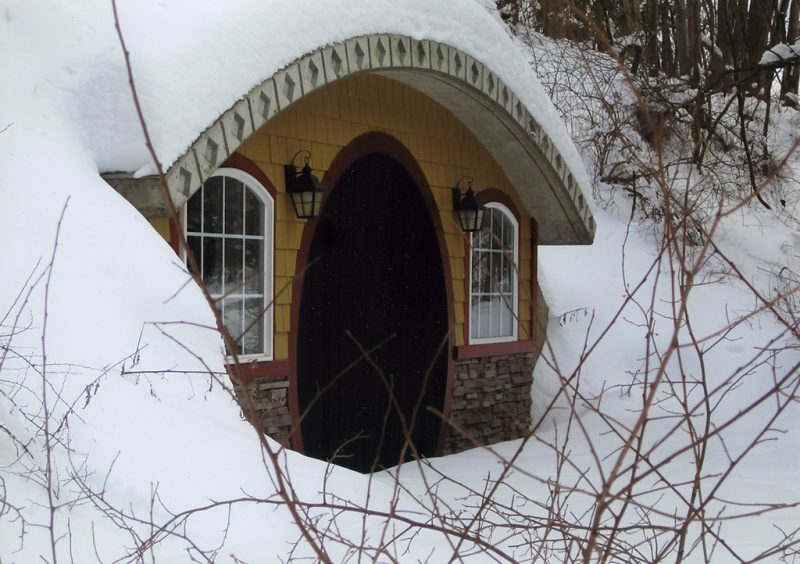 My name is Jim and I’d like to share my interpretation of a Hobbit house with you. Of course, my inspiration was BagEnd from Peter Jackson’s “Fellowship of the Ring” movie. 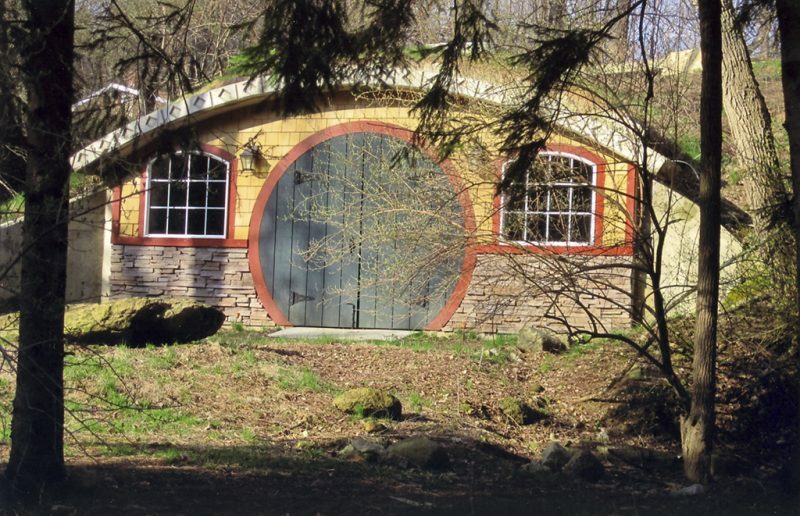 I’m still amazed at the architecture of the Hobbit home in that film and would love to replicate it. I wanted to prove to myself that I could build something like that. I wanted it to be real and I wanted it to last. I’ve been in the concrete business my whole life and felt that a concrete structure would be the best way to achieve the look and structural result that I wanted. After four and a half years of hard work, setbacks, help and understanding from my wonderful wife and family, I’ve finally completed it. P.S. If you leave a comment let us know where you are from!